We are a friendly club offering classes in the exciting martial art of Brazilian Jiu-Jitsu (BJJ) located in Borehamwood, Hertfordshire, UK. BJJ is a martial art that focuses on standing and ground-based techniques. Classes are taught by black belt coach Seymour Yang who has been training in martial arts for over 25 years. 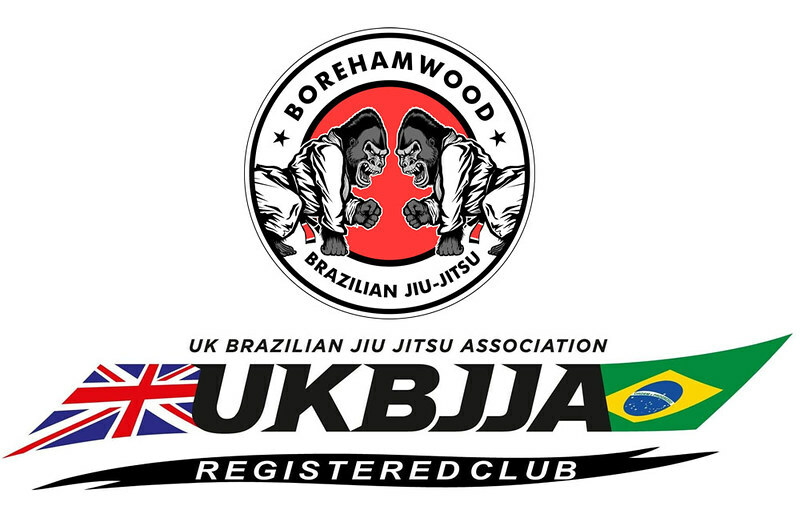 The club is registered with the UKBJJA – the largest national body for Brazilian Jiu-Jitsu in the UK. 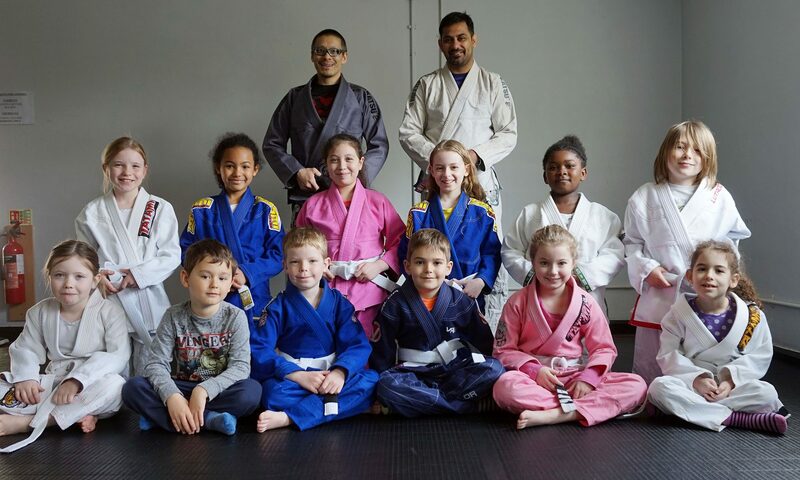 We are also a proud affiliate of Mill Hill BJJ Academy. Read more about Brazilian Jiu-Jitsu here, or just Contact Us and we’ll be happy to answer any questions. You can also view video excerpts of our classes on our Youtube channel. We do not operate a drop-in fee. Payments for classes must be made via our 5-session prepaid card or via direct debit (see below). The pre-paid card is £40 and covers any 5 sessions at Borehamwood BJJ Club. The card can be purchased when you arrive. Newcomers get their first lesson free. 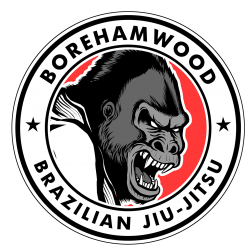 Monthly members have access to all Borehamwood BJJ classes, plus many other benefits (free access to other clubs, discounts on merchandise, discounts on seminars). Payable through Direct Debit using the GoCardless platform. Link here to sign up to monthly membership. The Winn Everett Guide HQ building is located right behind the Maxwell Park Community Centre. It’s kind of half hidden: drive along on Maxwell Road, you’ll see straight ahead of you the barrier car park for the Maxwell Centre (don’t park here), instead continue driving along the road (it bends to the left) until you are presented with two options: straight ahead for a multi-storey car park (do not park here) – and to the right, our place – yes please park inside here. Lessons begin promptly, please arrive a little earlier to allow time to change and, if it is your first time, there will be a form to complete. Or you can click here to download, print and fill it out in advance. Students should eventually wear a BJJ gi uniform (see list of recommended suppliers), but beginners can just wear a comfortable tee and jogging trousers or shorts for the initial period until they feel ready to invest in a uniform. We don’t have a club joining fee, but all students must join the UKBJJA (£15 per year). A £40 prepaid attendance card covers you for any 5 lessons at the club. Monthly direct debit is also an option – £55 entitles users access to all classes plus many member-only benefits and perks.